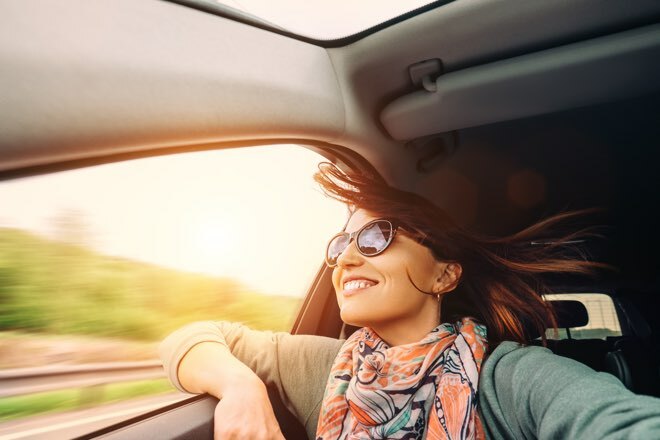 When it comes to car shopping, it’s easy to get caught up in the moment and rush the finer details, like how exactly you're going to pay for the car. We don’t blame you! Nothing goes to your head quicker than that ‘brand new car’ smell. 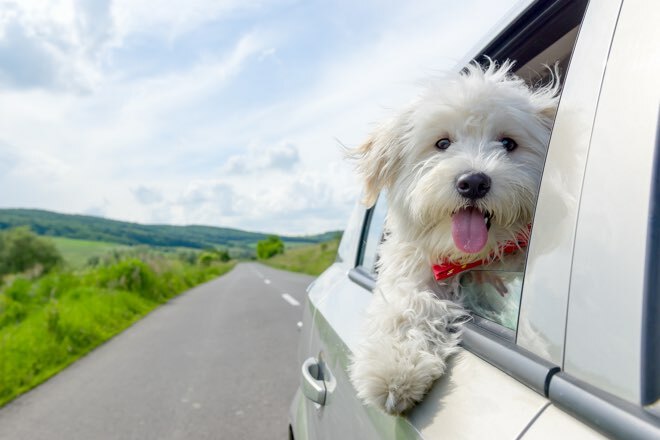 We'd rather not spoil your special moment, which is why we’ve done all the detective work for you and compiled a list of low-rate car loans, so you can be one step closer to getting that fresh set of wheels! With a low 5.44% p.a. fixed interest rate (5.99% comparison rate^^), the Loans.com.au New Car Loan is worth a spot on your potential new car loan list. On top of a low rate, this online car loan offers a range of flexible features, such as repayment terms of 3-5 years, and the choice of either weekly, fortnightly or monthly repayment options. 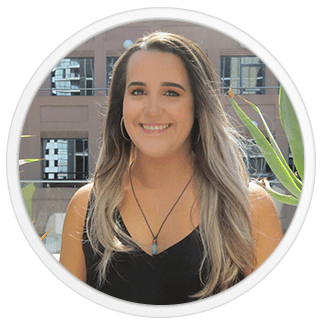 The Loans.com.au New Car Loan is a great option if you’re thinking of purchasing either a brand new car or one that is up to 4 years old. Low-rates and good deals are great, but if the bank’s customer service is poor, how much is that discount really worth? By choosing the Heritage Bank Car Loan, you can rest assured that you’re banking with a 2018 Mozo People’s Choice multiple award-winner in the Outstanding Customer Satisfaction and Most Recommended categories*. On top of their highly praised customer service, the Heritage Bank Car Loan comes with a competitive 5.99% p.a. interest rate (6.63% comparison rate^^), extra repayment options and free redraw facility. This loan is definitely worth having a look at! Taking out a 2018 Mozo Experts Choice Award in the Used Car Loan category*, the CUA Secured Car Loan offers a minimum $5,000 loan amount, which could be all you need if you’re looking at a secondhand model for your first car. With a competitive 6.79% p.a. fixed interest rate (7.16% comparison rate^^) up for grabs, free extra loan repayments and redraw facility, and term options ranging from 1 to 7 years, the CUA Secured Car Loan will get you there. The Bank Australia Car Loan comes with a competitive 6.45% p.a. interest rate (6.66% comparison rate^^) and no ongoing service fees. If you have a bit of extra cash up your sleeve which you want to put towards your car loan, you’re in luck! The Bank Australia Car Loan allows extra repayments at no additional cost, plus flexible loan term options ranging from 1-7 years. On top of this, if your car meets the Bank Australia Low Emission Vehicle (LEV) criteria you’ll receive a discounted interest rate and you won’t have to pay the $150 establishment fee. For more options, check out our car loan comparison table. 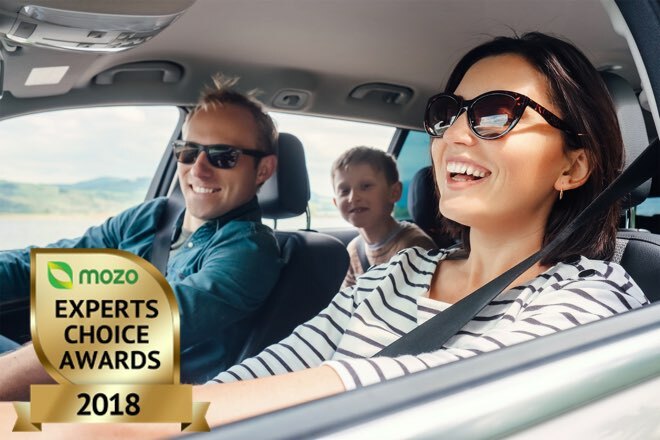 *Find out more about the Mozo Expert Choice Awards for Car Loans and the People’s Choice Awards.